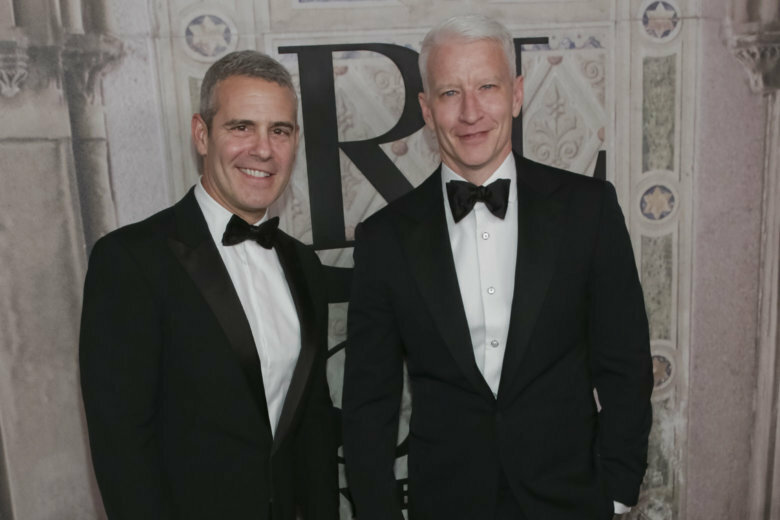 The BRAVO and CNN hosts bring their live comedy tour to D.C., giving a peek behind the curtain of pop culture and world events. 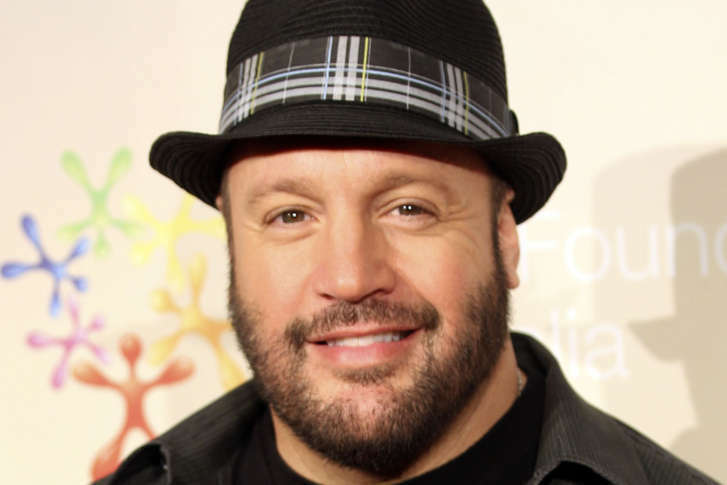 A vehicle belonging to the D.C. government struck a woman and crashed in front of a theater on Thursday night. 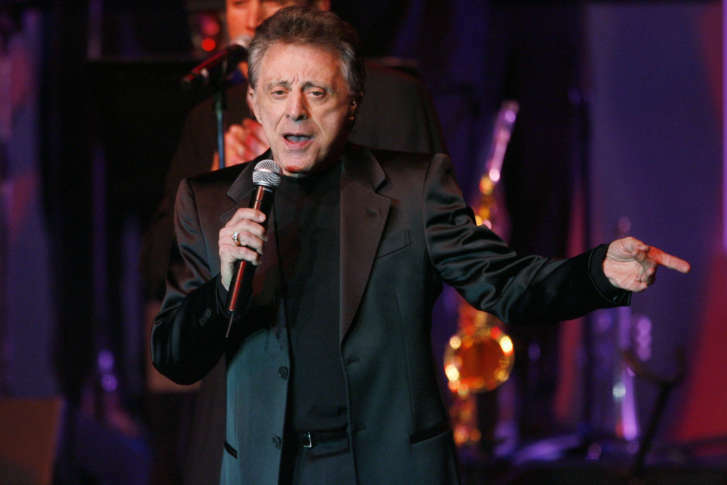 The Four Seasons frontman brings his famous falsetto to Hippodrome on Thursday and Warner Theatre on Friday and Saturday. 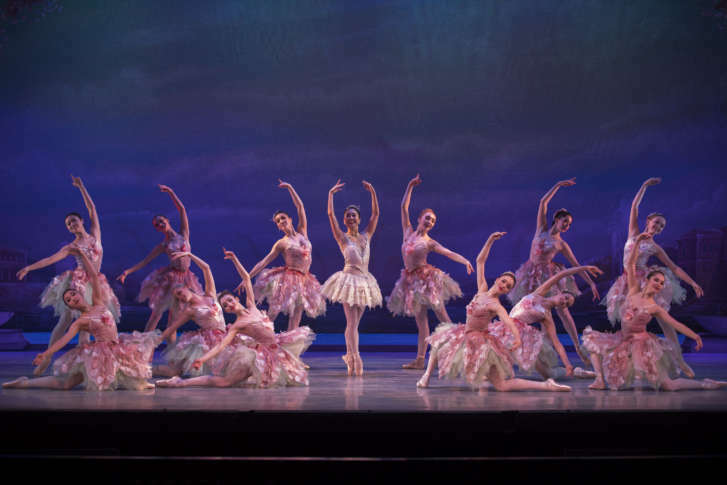 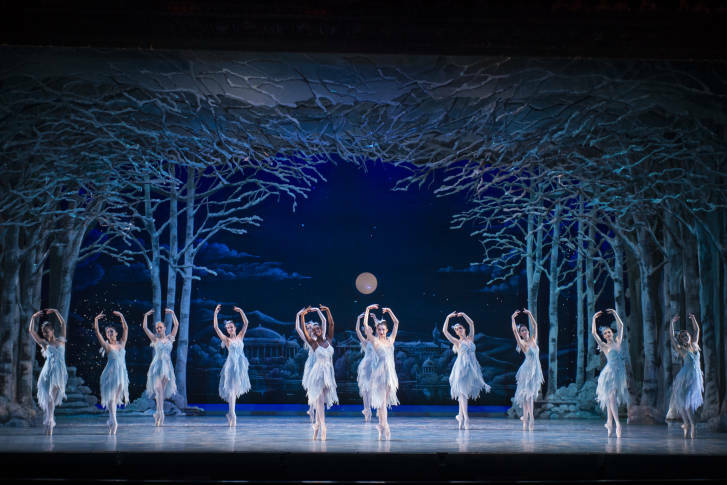 From Bethesda to Baryshnikov, ballet legend Julie Kent comes home to stage her first “Nutcracker” with The Washington Ballet at Warner Theatre. 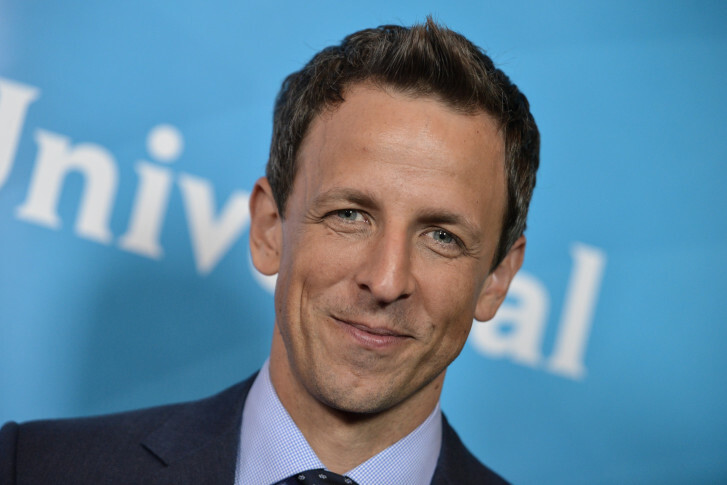 Seth Meyers is taking “Late Night” to Washington, D.C. 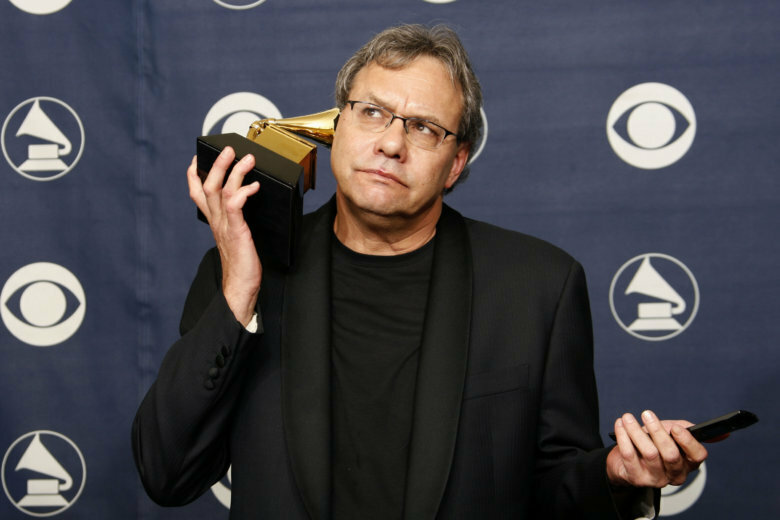 He chatted with WTOP about politics, Donald Trump and the role of laughter in the presidential campaign. 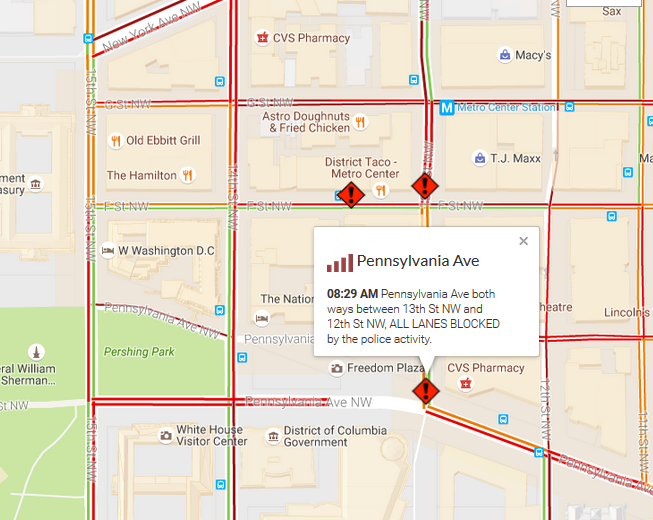 The Warner Theatre and adjacent buildings were evacuated, out of what D.C. police say was “an abundance of caution” as police investigated a suspicious package. 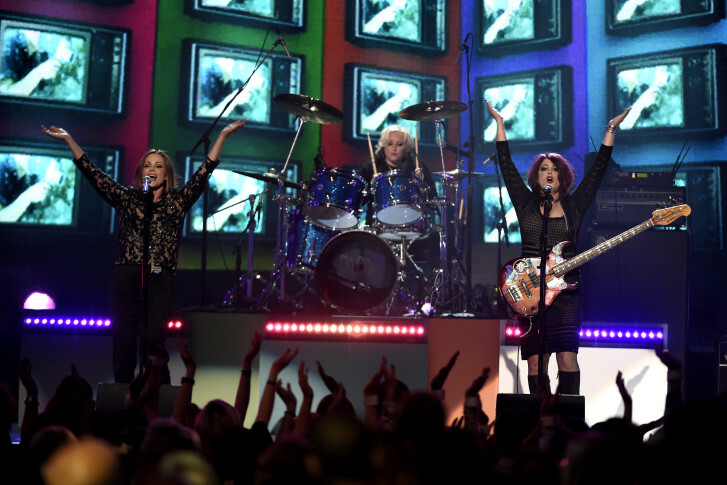 We’ve got the beat — Belinda Carlise dishes on The Go Gos ahead of this week’s farewell tour at Warner Theatre. 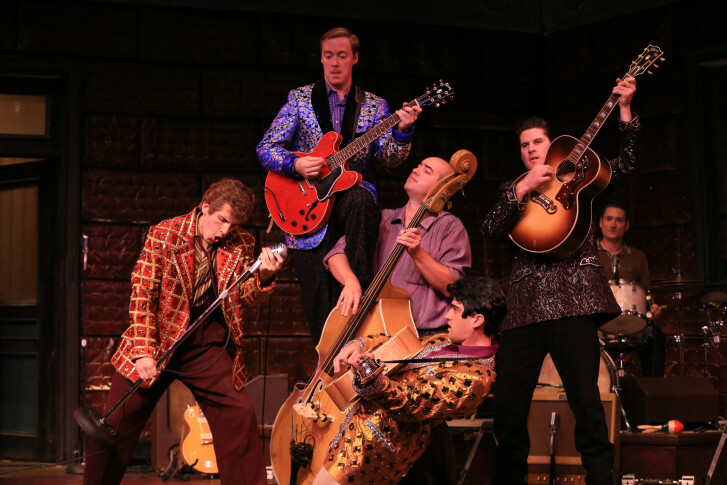 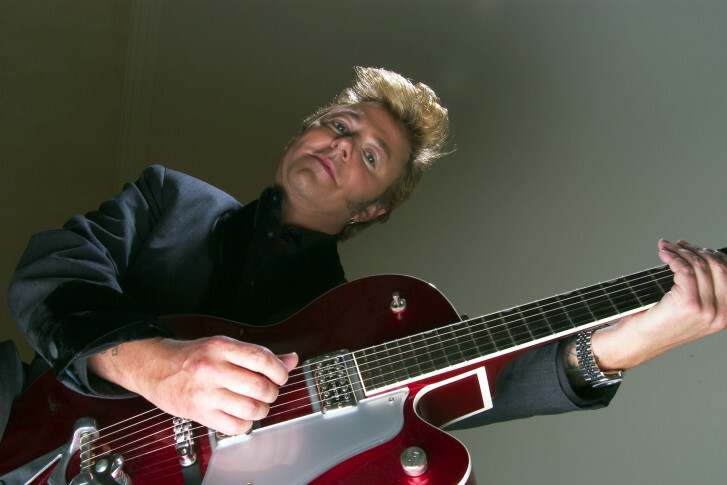 Brian Setzer Orchestra brings its “Christmas Rocks” tour to Warner Theatre. 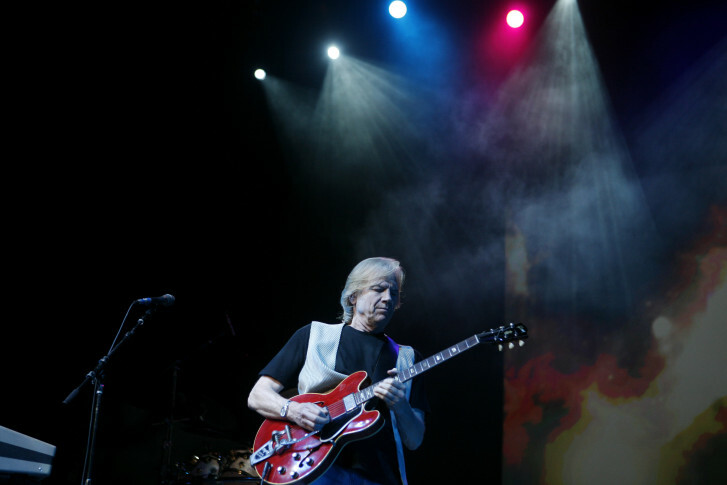 Moody Blues frontman Justin Hayward previews Sunday’s show at The Birchmere. 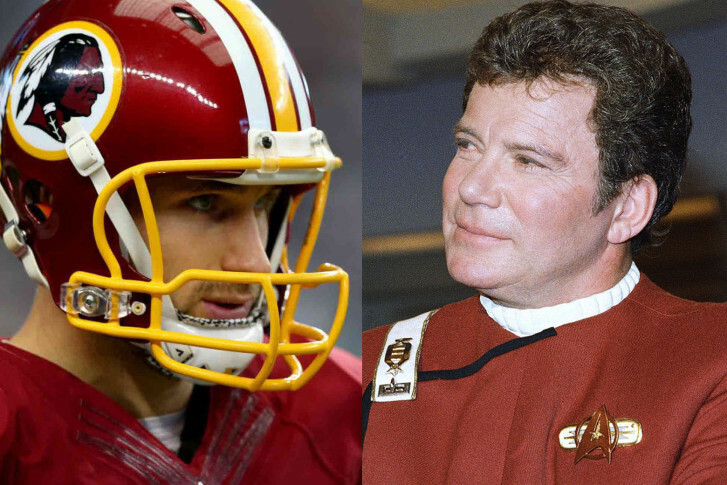 “Star Trek” legend William Shatner gives Kirk Cousins some “Captain Kirk” advice on his way to D.C.’s Warner Theatre.